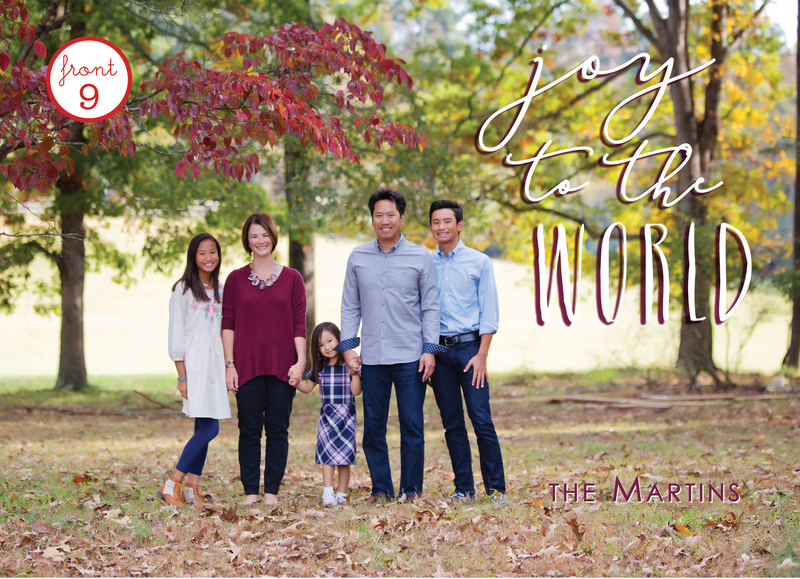 It’s fall already! 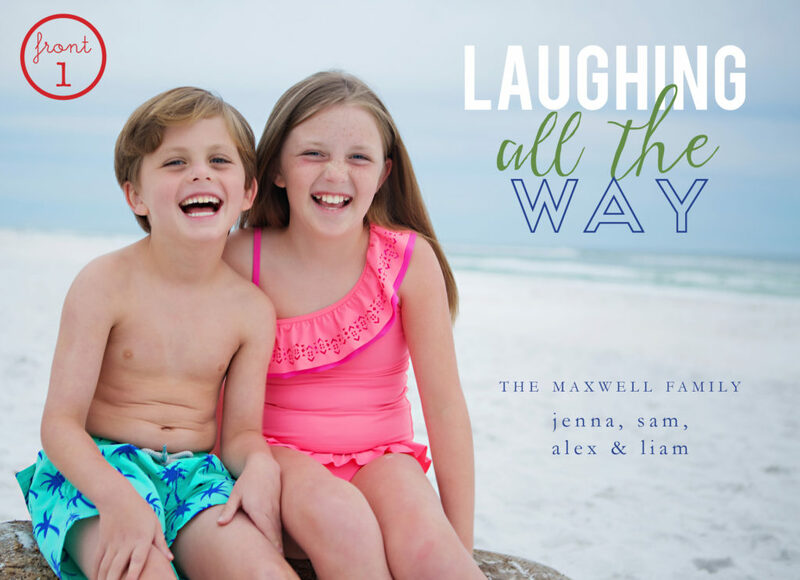 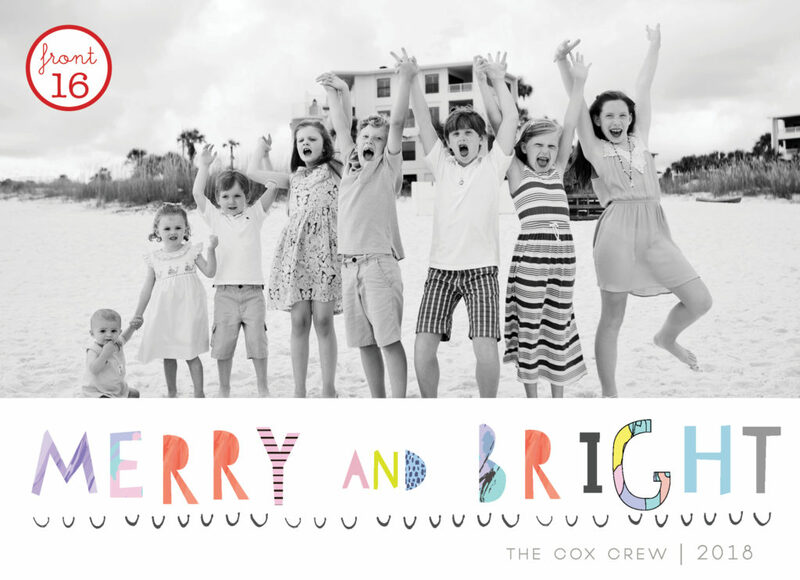 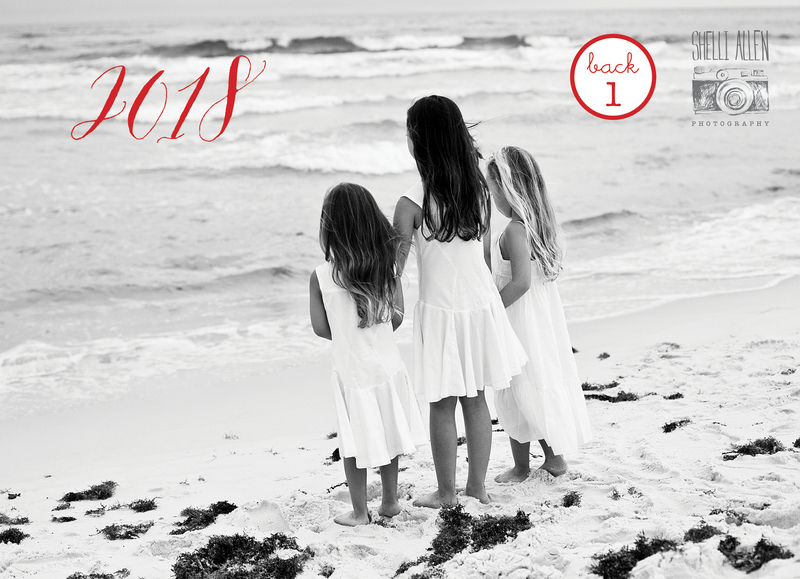 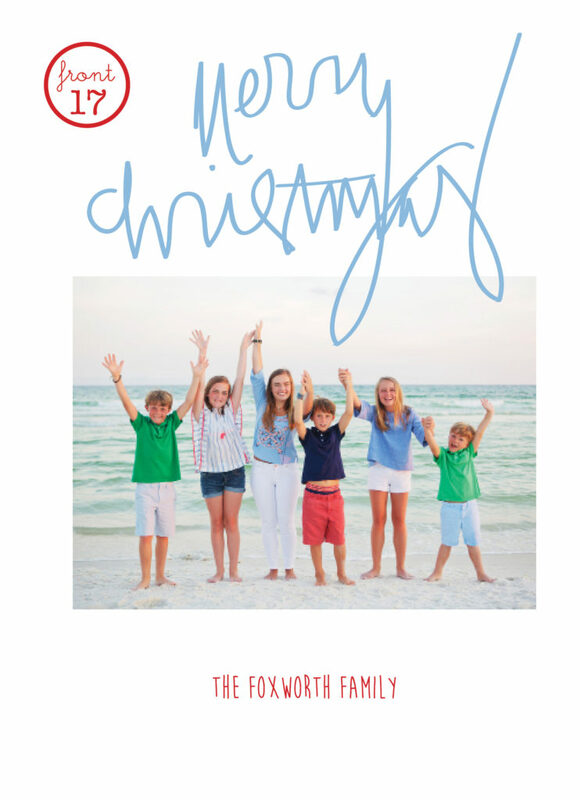 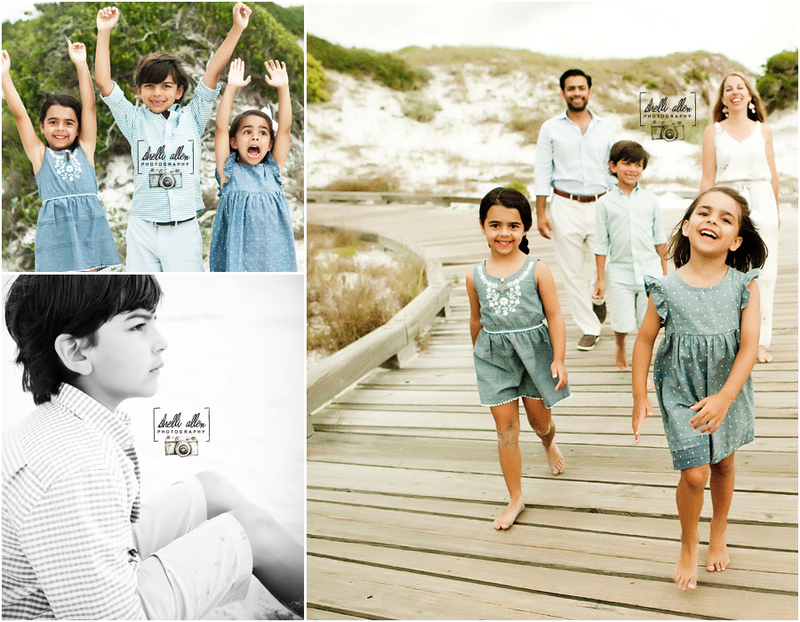 We had a great summer with ALL our families on 30A and are excited for Fall. 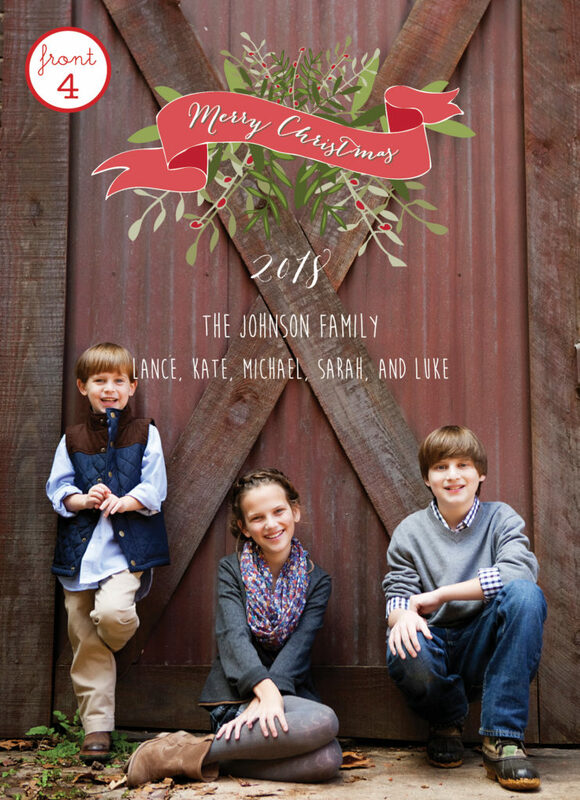 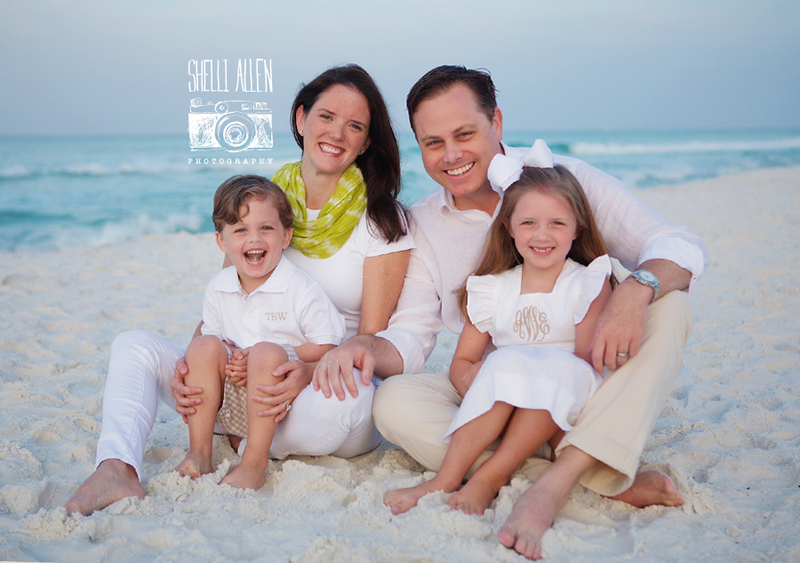 Shelli enjoyed this cute family from Texas. 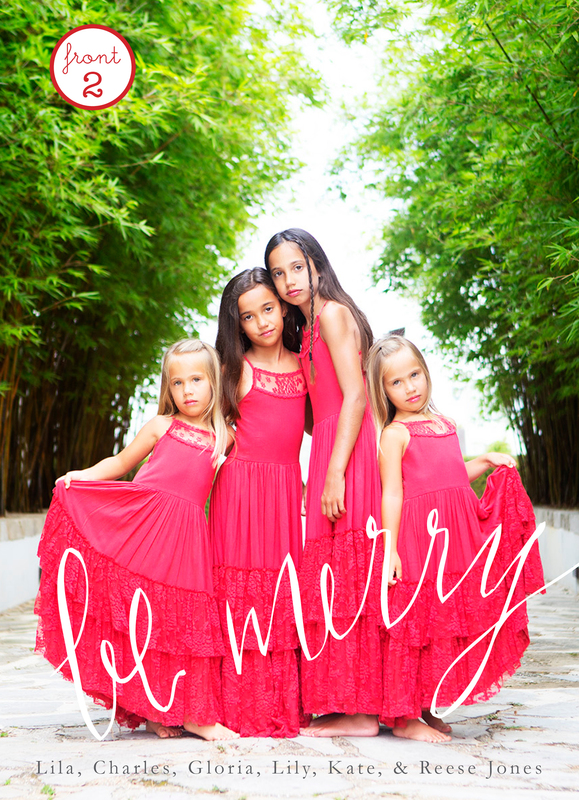 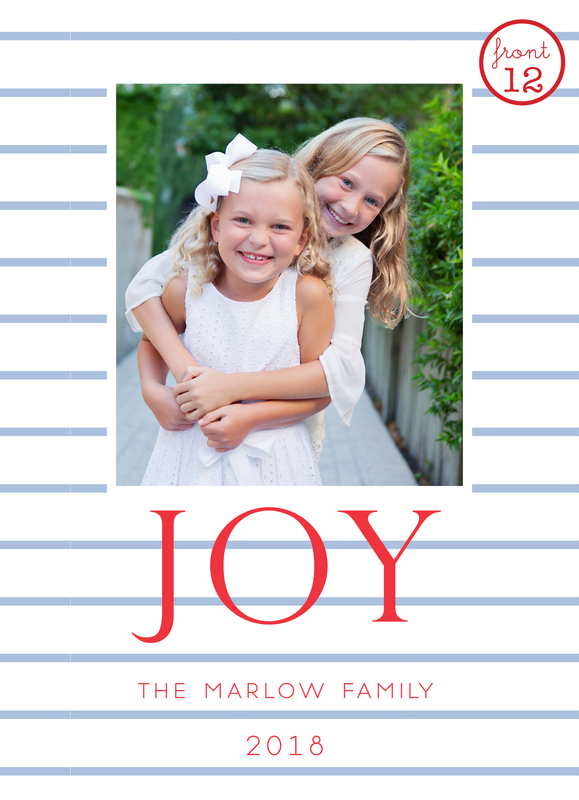 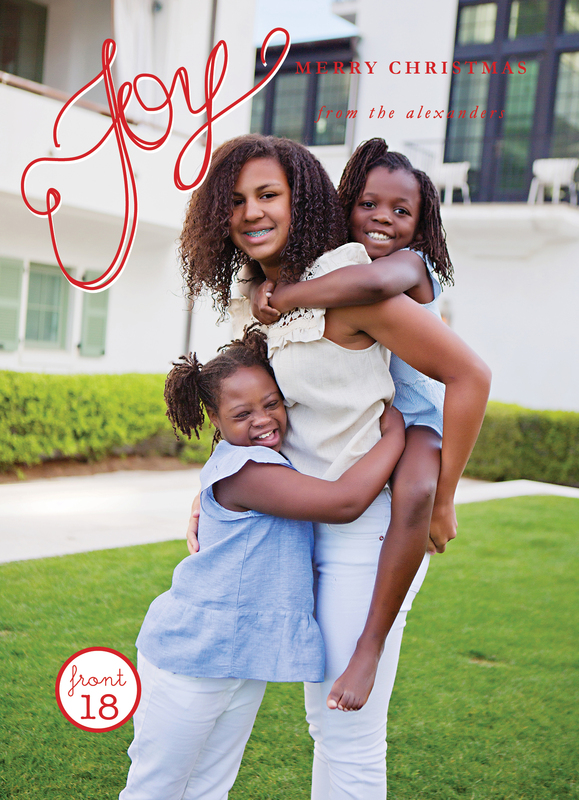 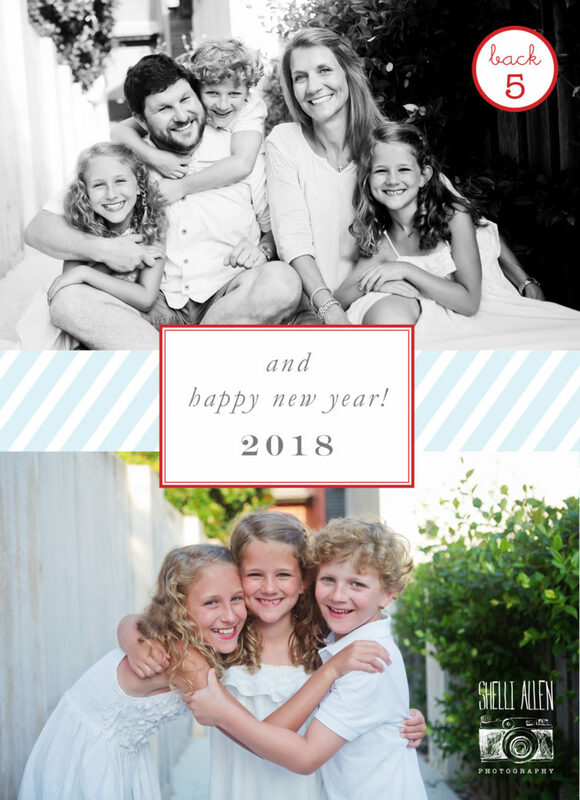 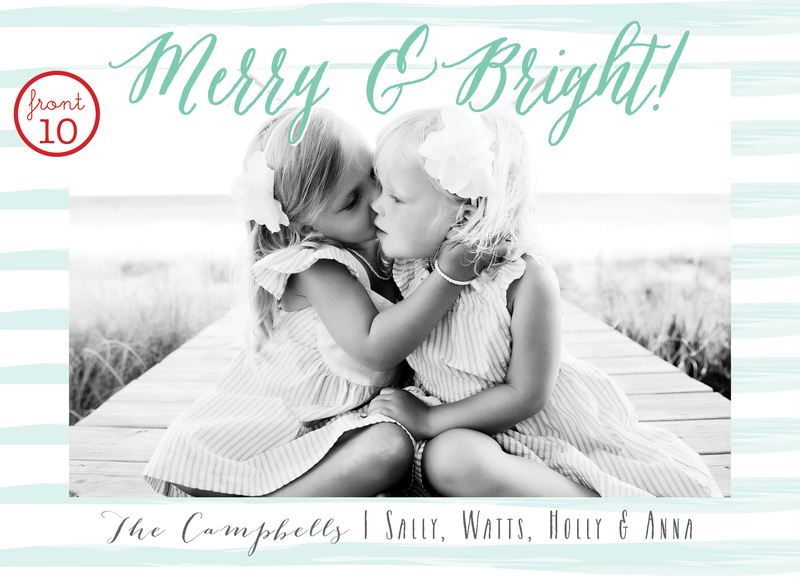 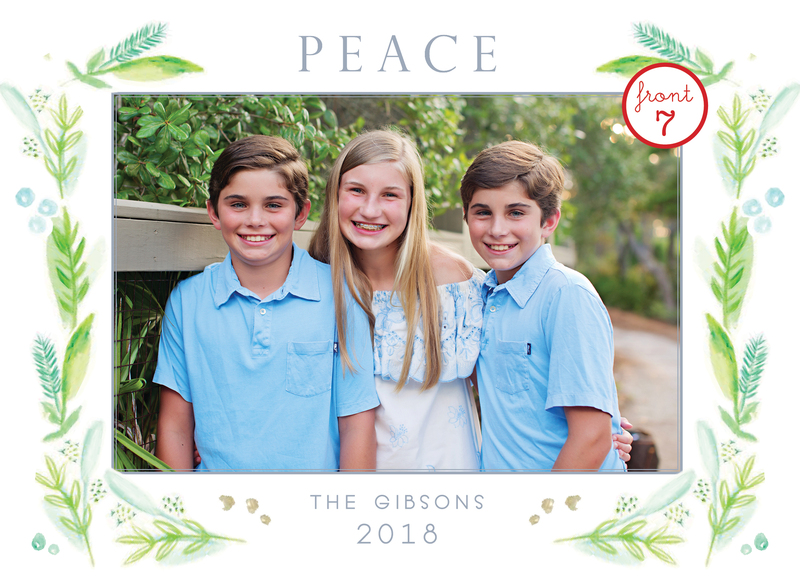 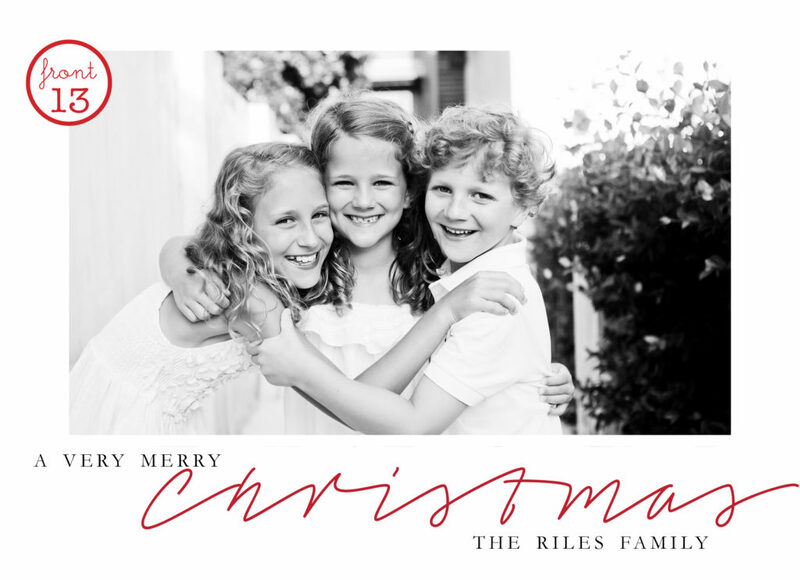 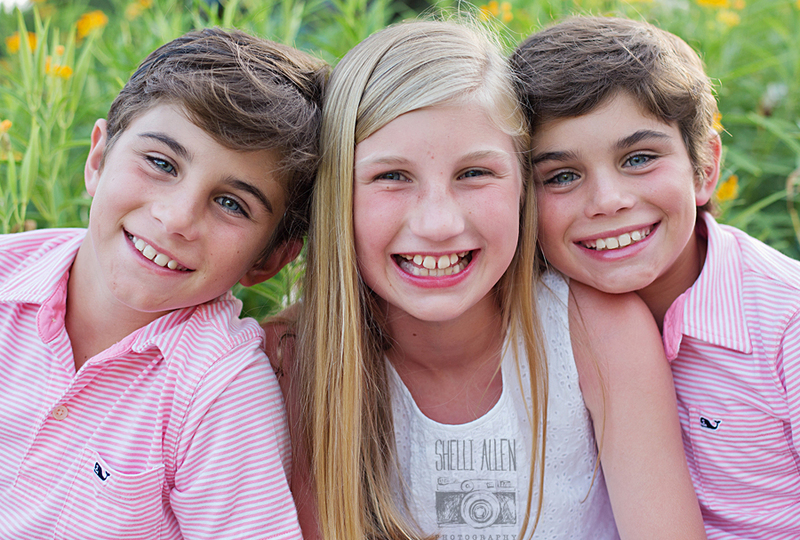 Their mom, Stacy, was super relaxed and let Shelli shoot their images without her (just the kids) because she knew that would be best. 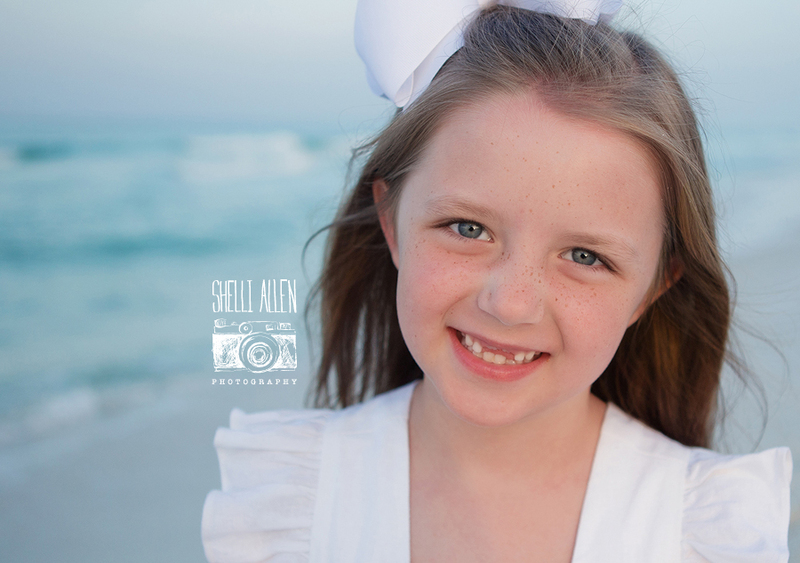 Stacy allowed Shelli to do her thing. No pressure for kids to perform and all fun and games!!! 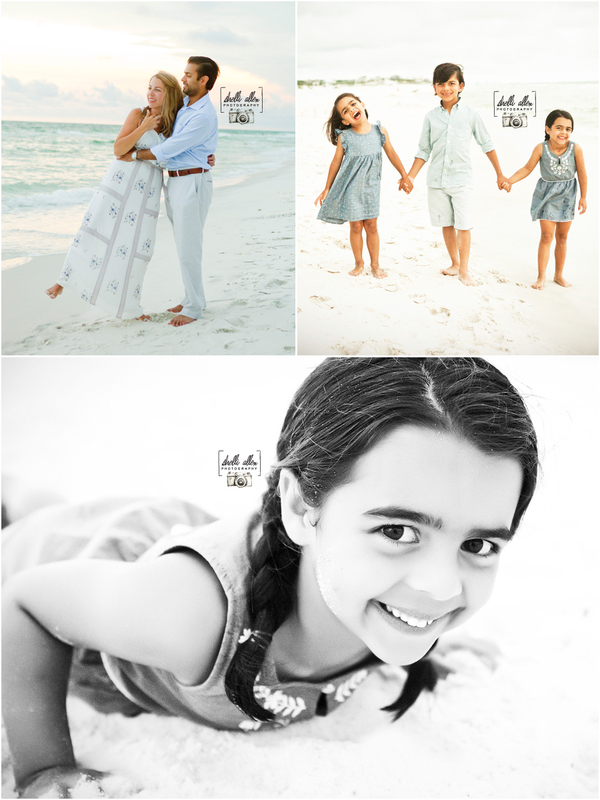 This Texan family had a little fun enjoying the beach with Shelli on a beautiful sunset night in Rosemary Beach, Florida. 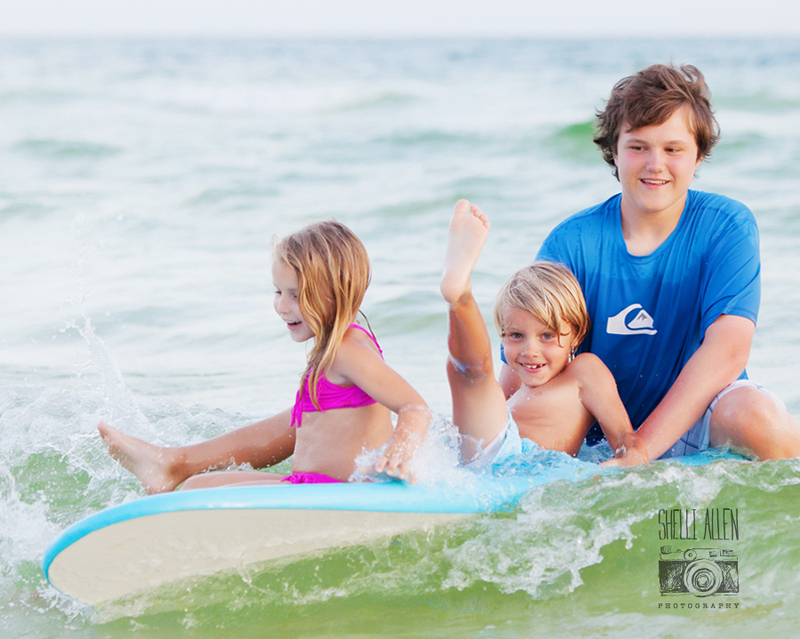 The summer has officially begun and Shelli sure is having fun this summer on 30A! 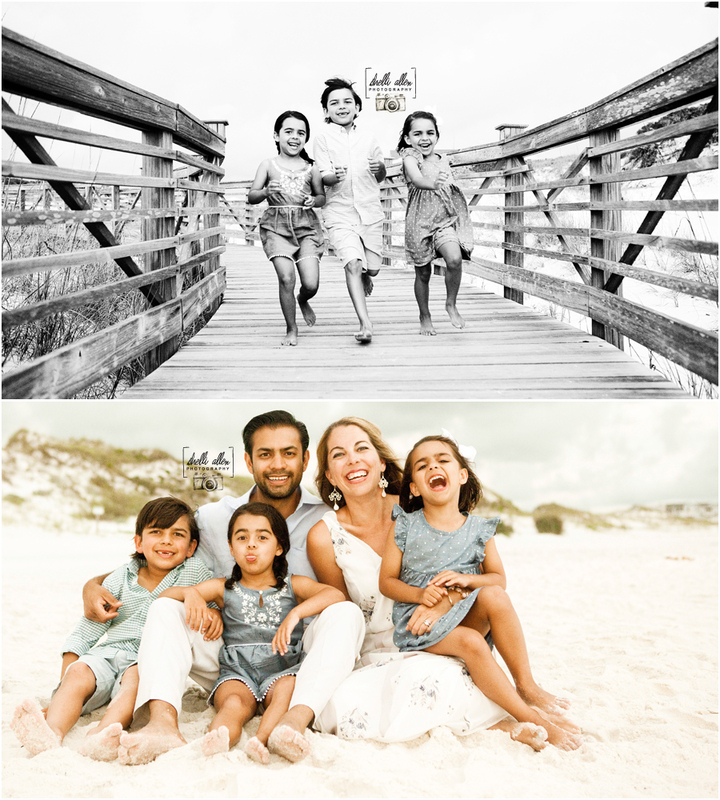 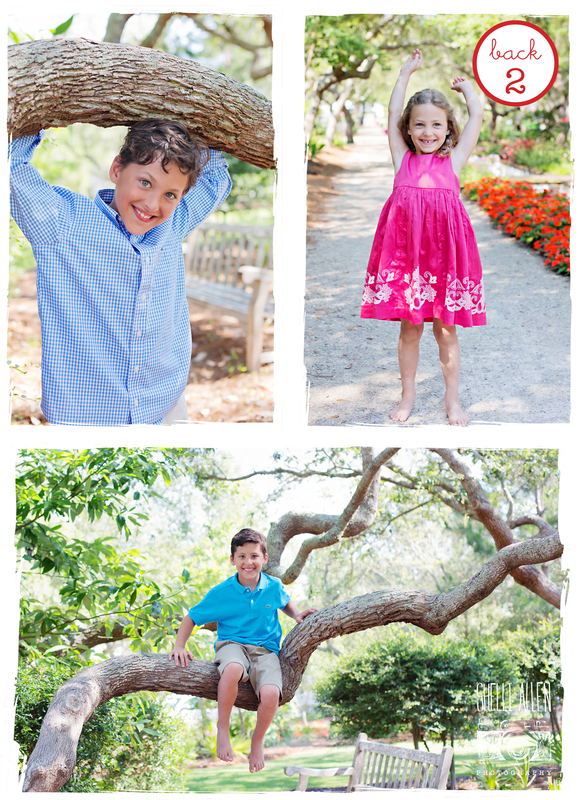 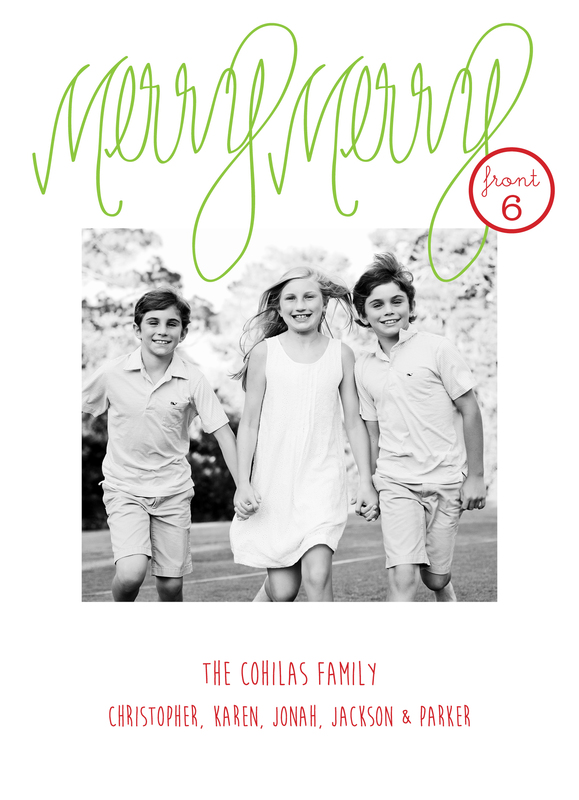 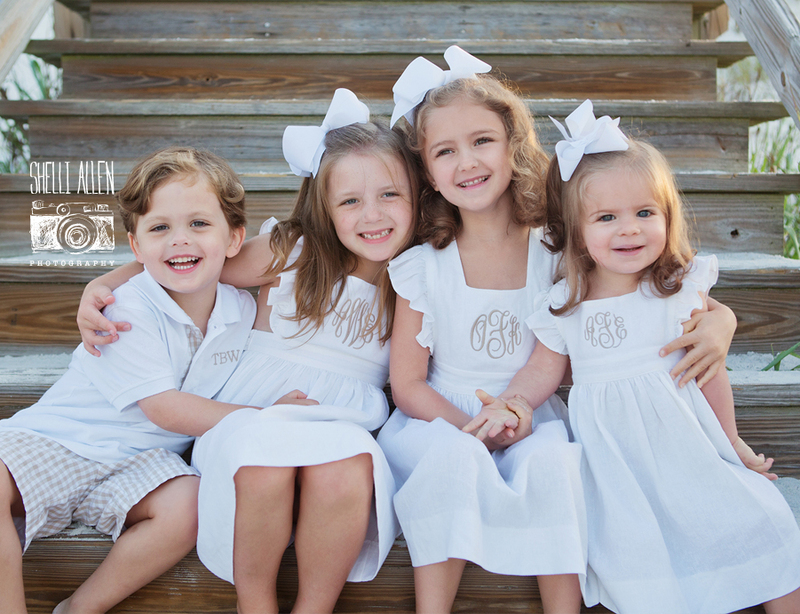 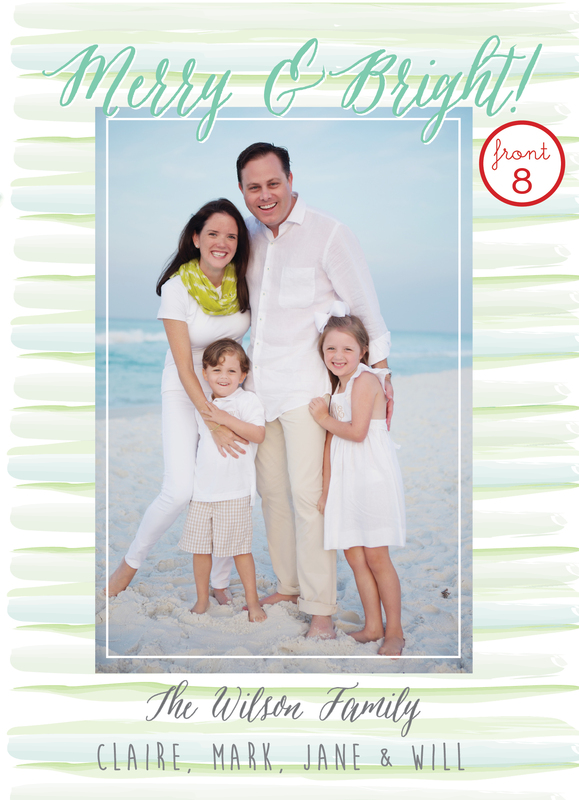 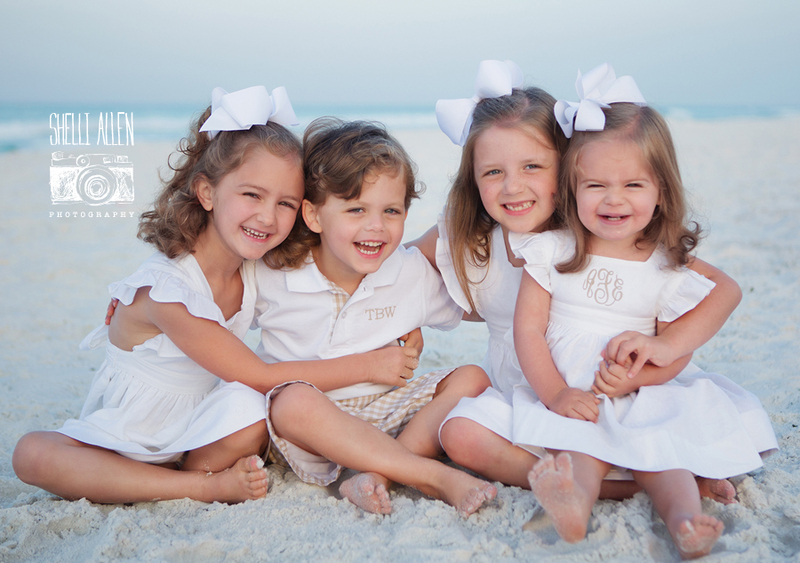 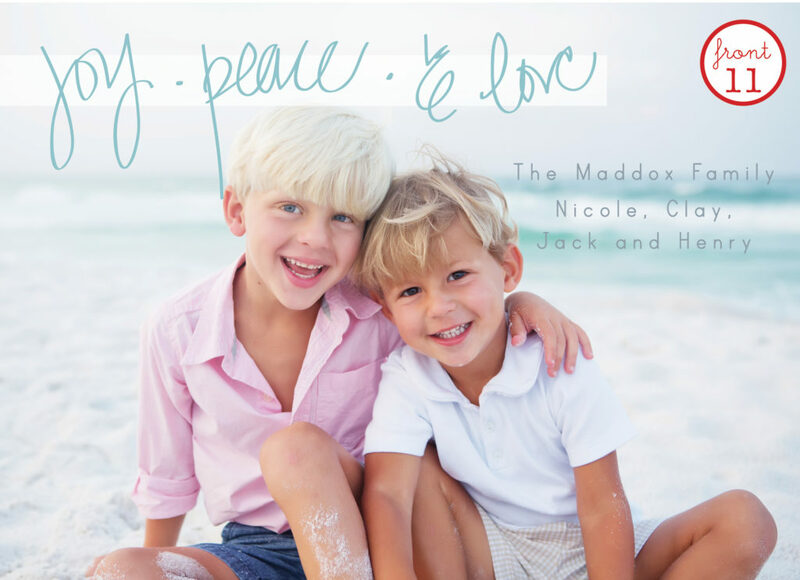 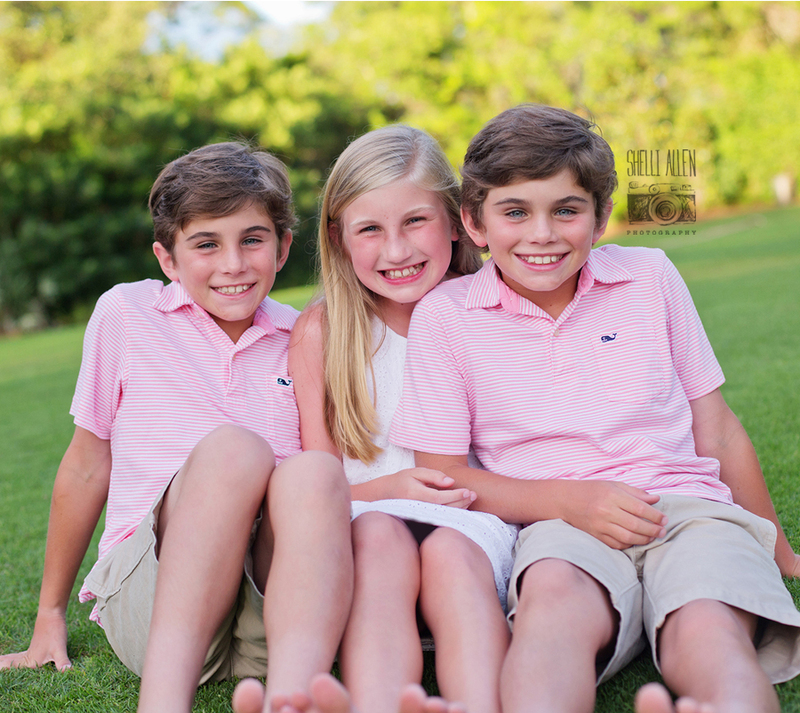 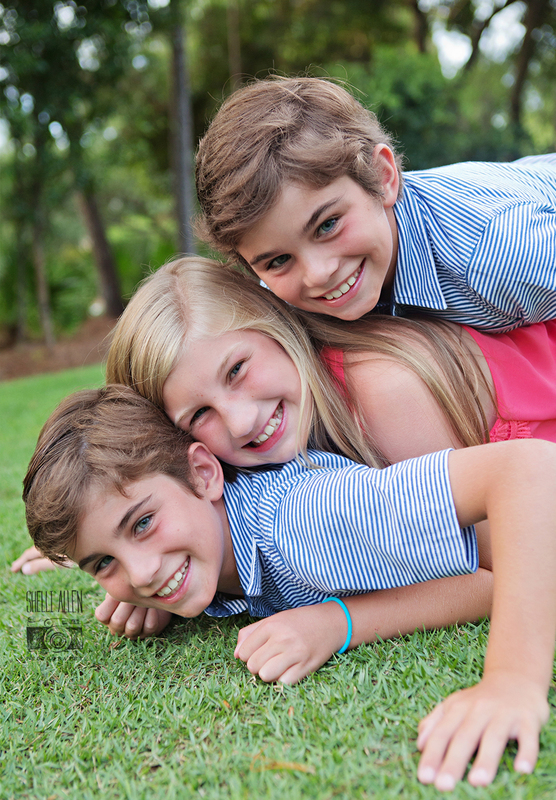 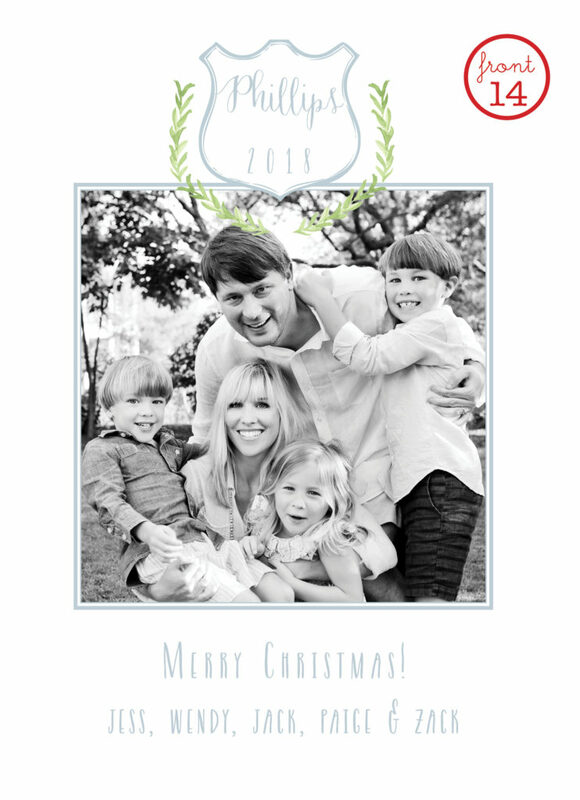 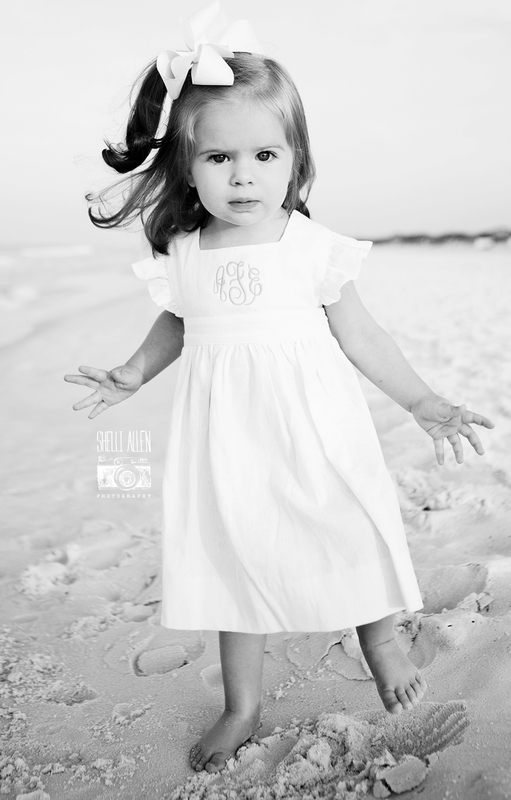 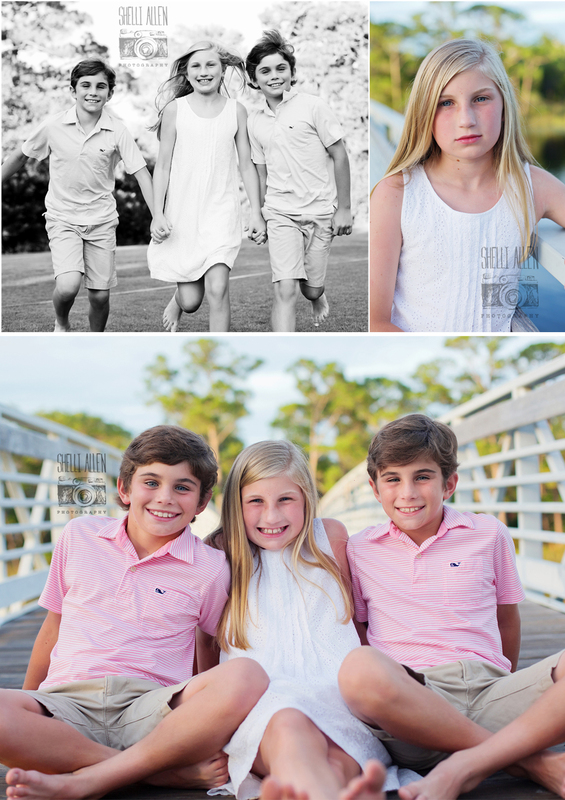 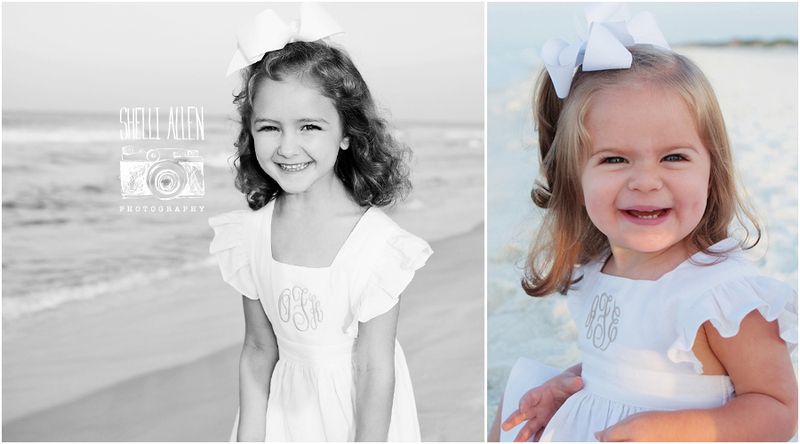 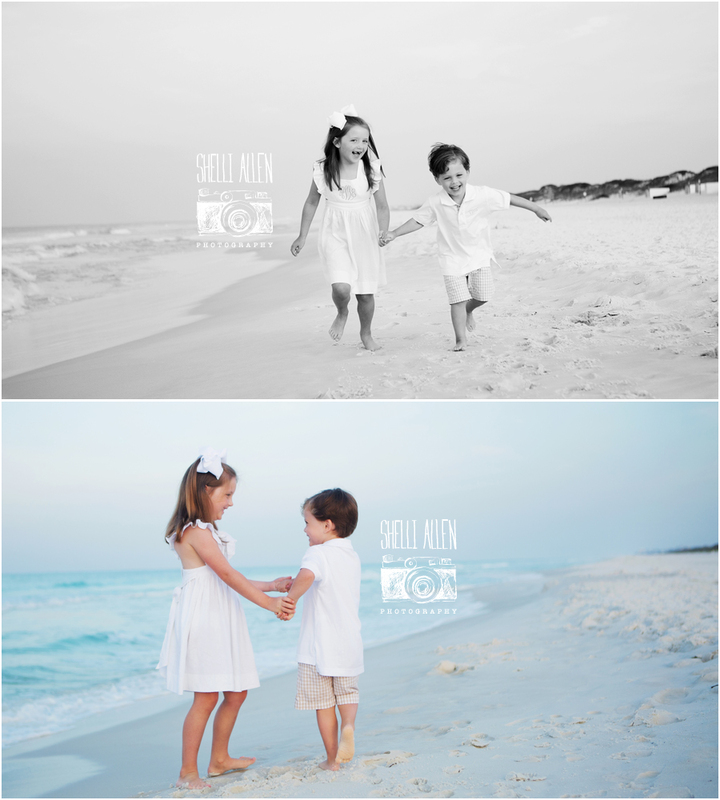 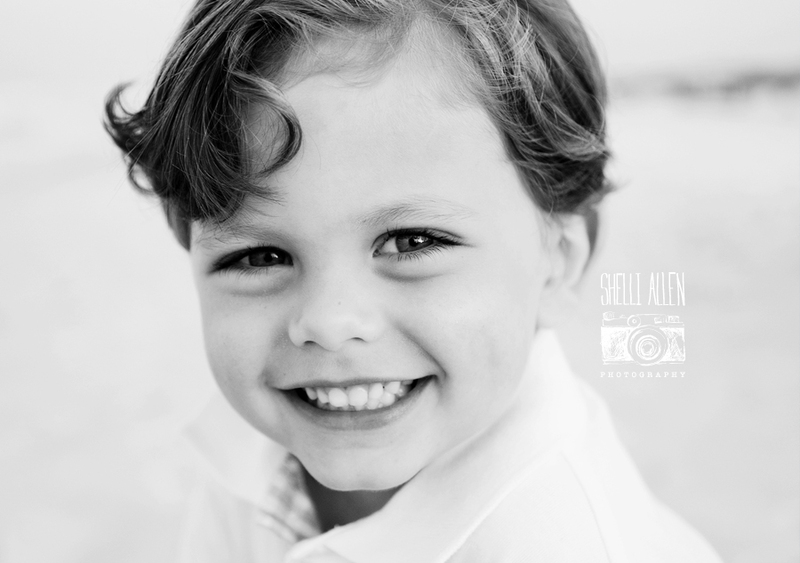 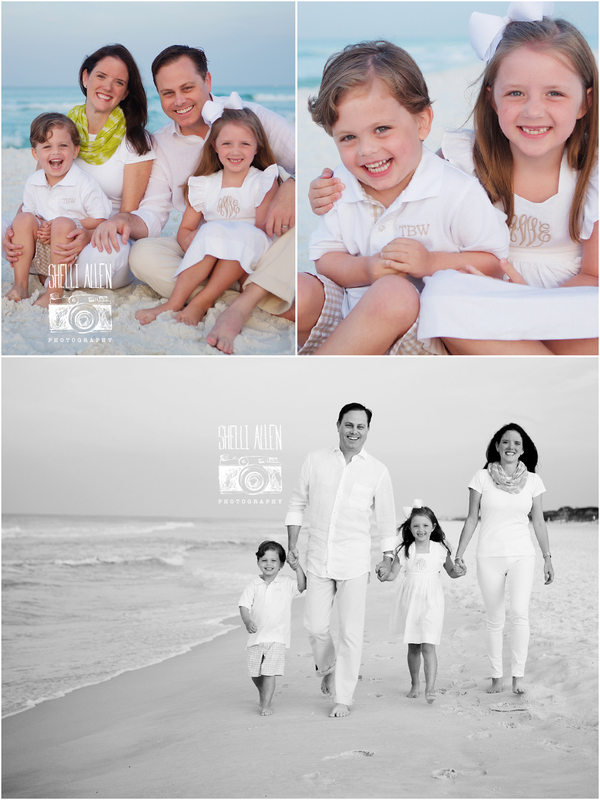 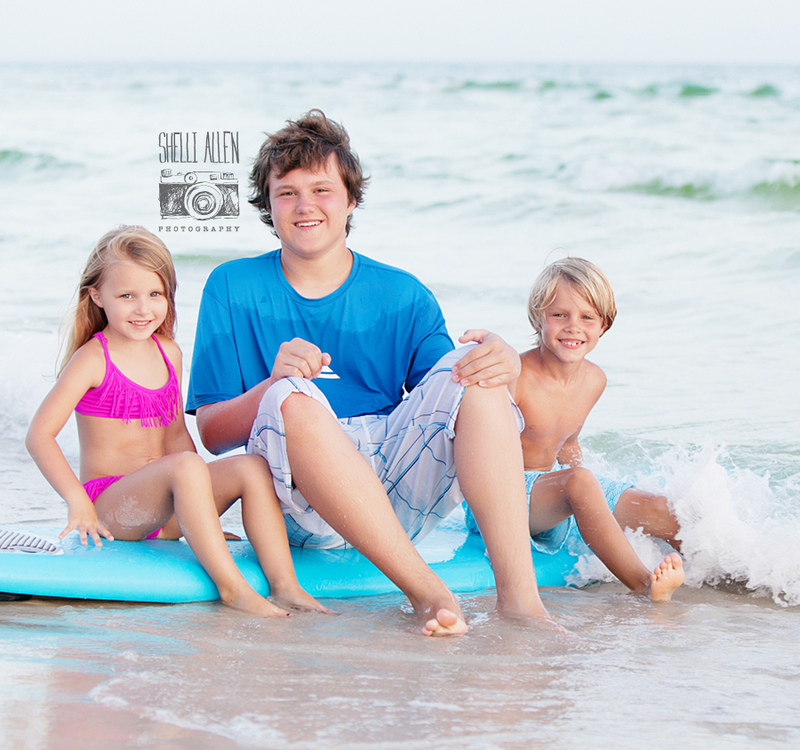 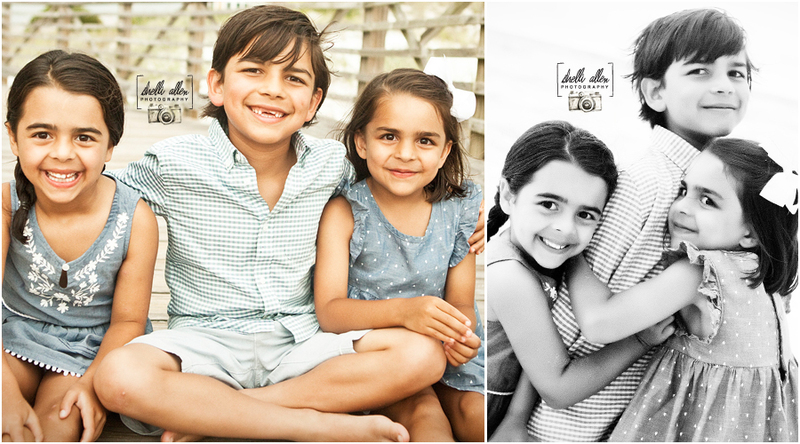 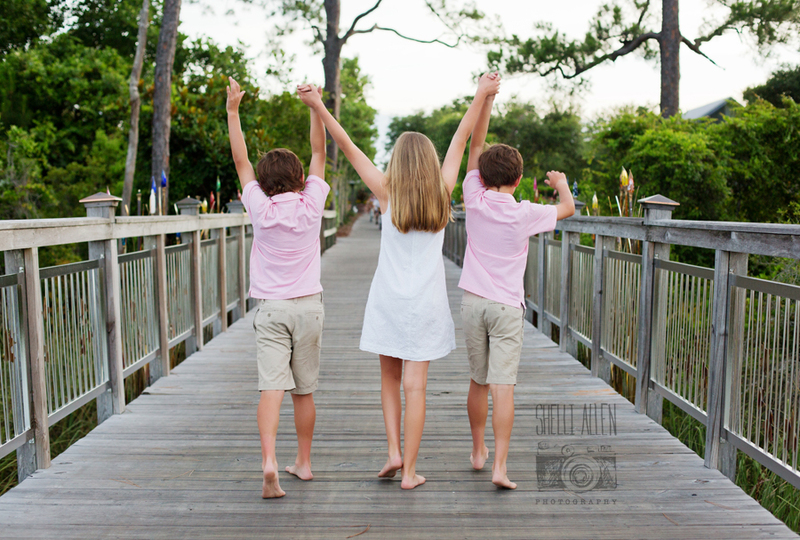 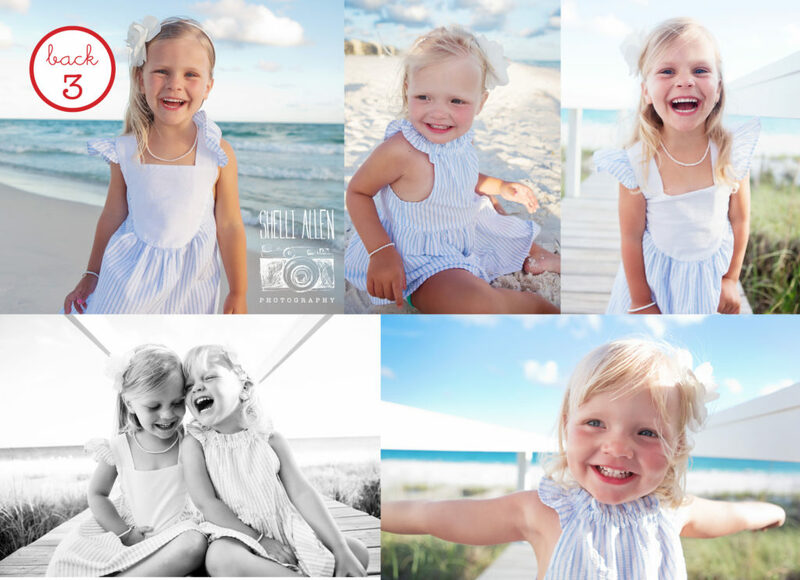 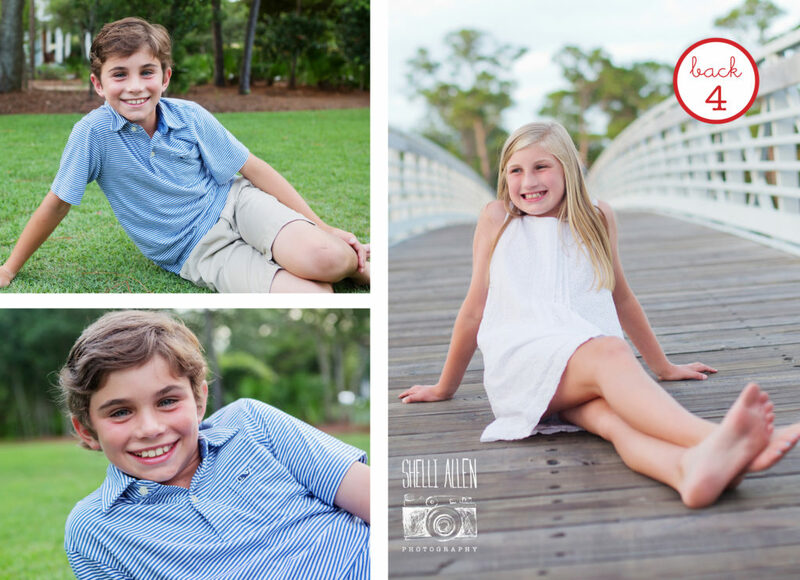 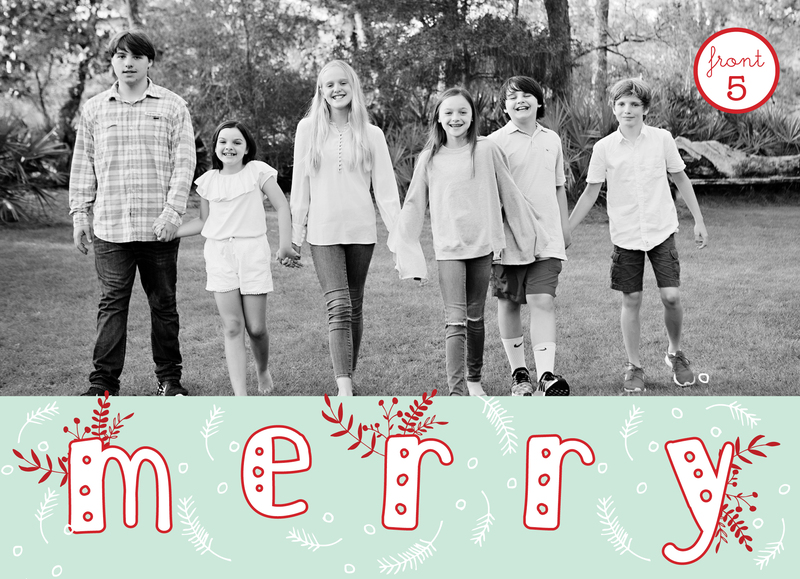 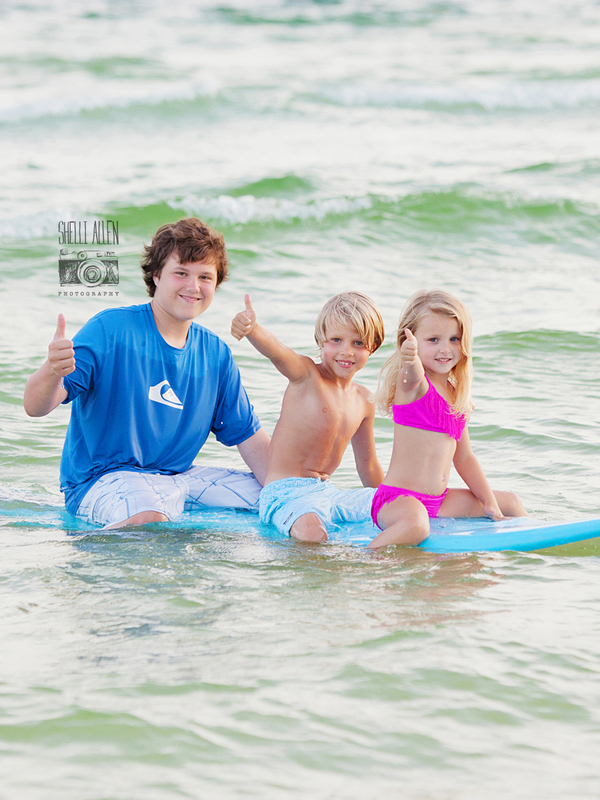 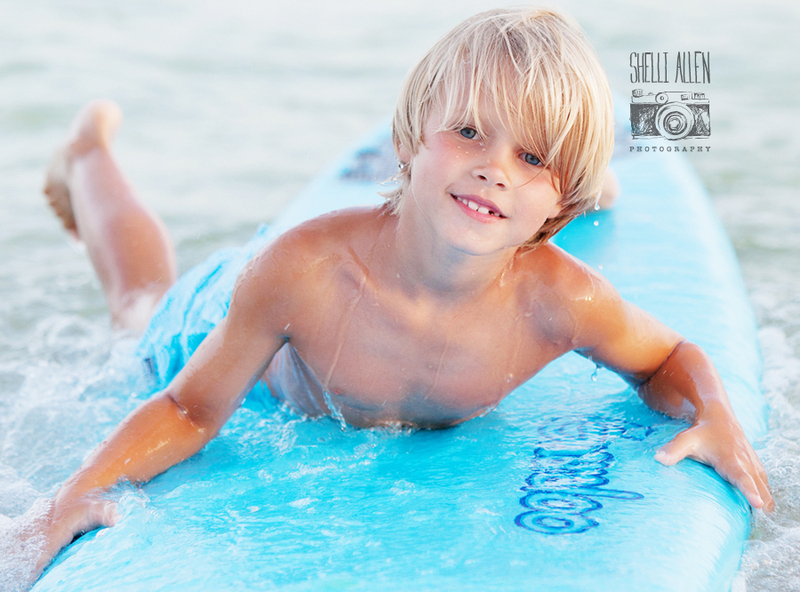 Capturing this sweet family from Texas was a fun way to spend the day in Watersound, Florida. 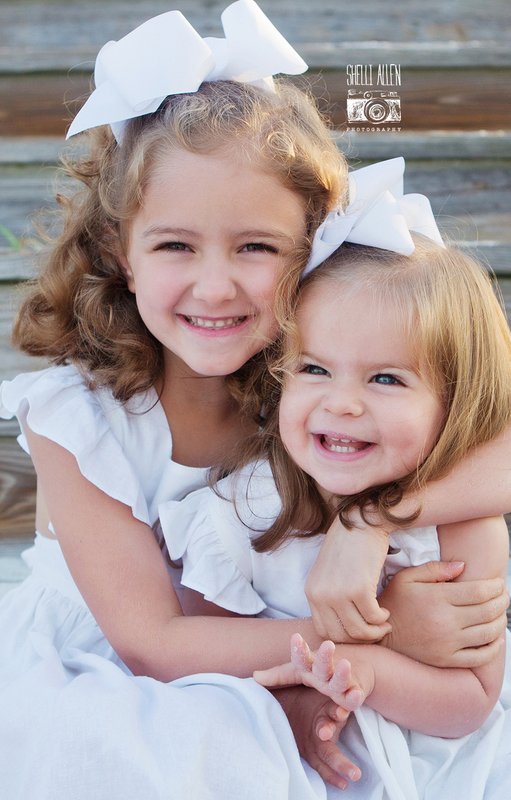 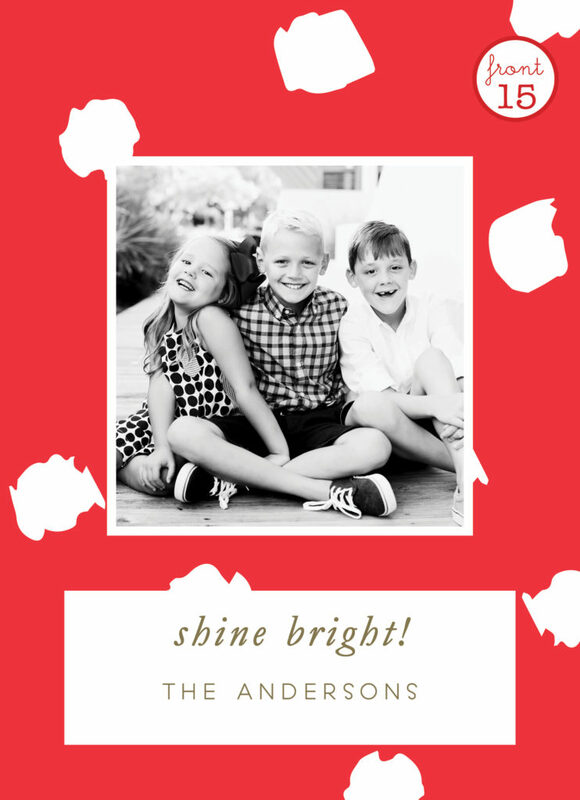 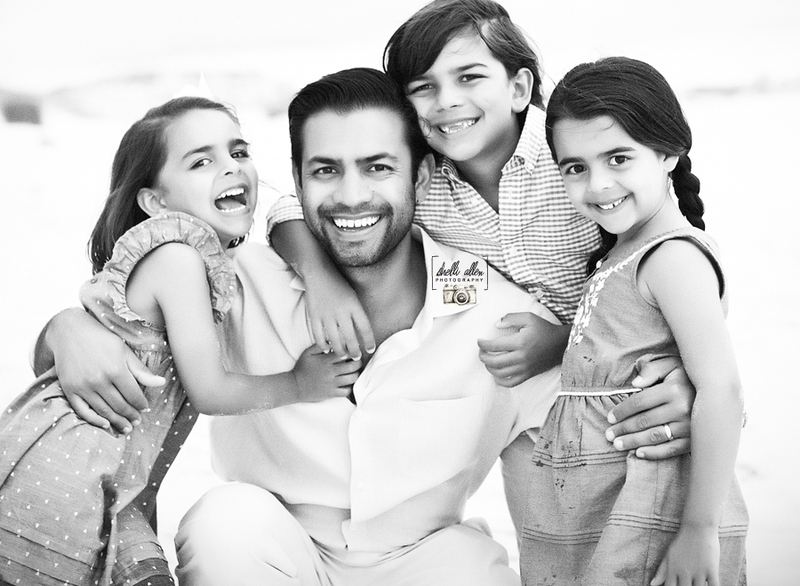 Their energy and smiles could brighten any day. 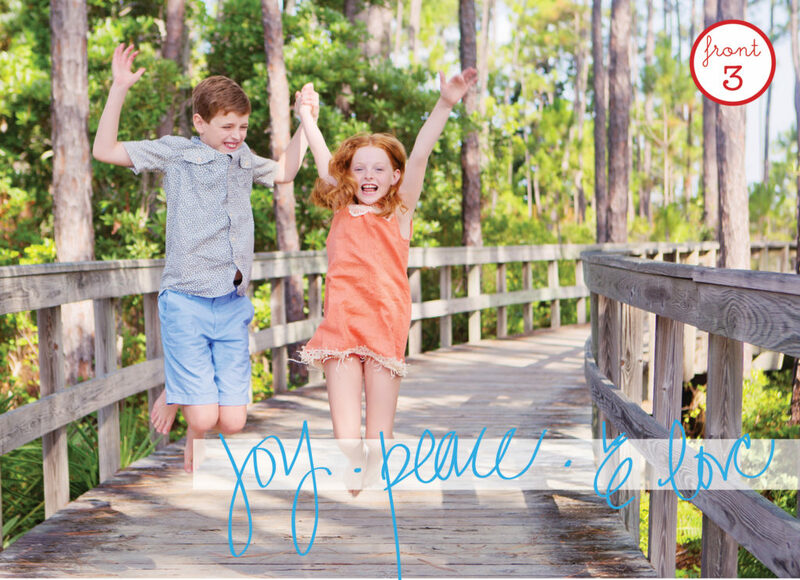 With or without Florida sunshine!